I am Amit dhangar from Indore (M.P). My Mother Shobha dhangar suffering from liver cirrhosis and she is in final stage. my family consist of 4 members me (Amit Dhangar), my two sister and my mother.I am the only responsible person in my family. 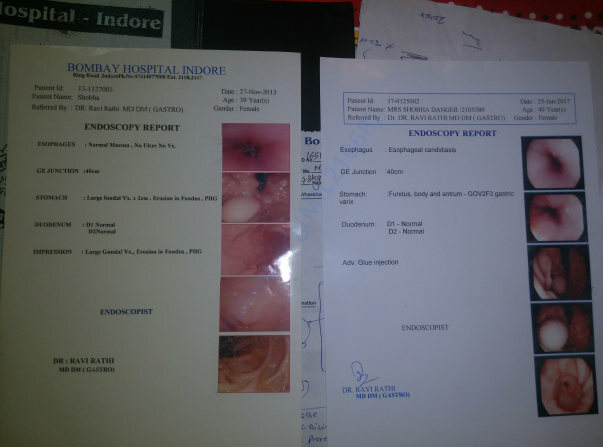 According to last check up by doctor, we have very short time period for transplant of liver and you know very well what is the cost of operation approx. 12 to 20 lac. I am the only earning person in my family and my earning is 15,000 per month. with in this time of period there is no possibility to collect this huge amount. Me and my younger sister both are very concern because one of my sister in only 8 years old, and we have only mother as a parent in my family. Please help us, we don't have chance. Please help, because we don't have enough time. If you want to touch with me, call me on +91-8085107775 this number. I am very sad to inform you that my mother is no more with us. 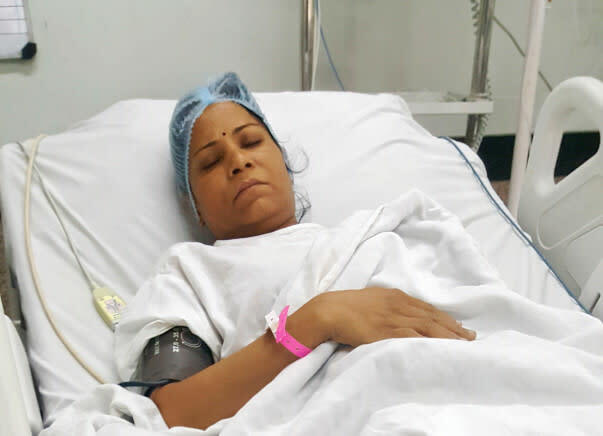 She was undergoing treatment in Bombay Hospital after which we had taken her to Delhi for the transplant. Initially 2 days she was showing a little progress after which her kidneys failed. The doctors said that the situation is very complicated as both her kidneys and the liver had stopped functioning. By the time we could decide the next step, her condition had become worse and finally on 16th October, she ascended for heaven. I want to thank everyone for their love, support and prayers. It meant a lot to us. The funds raised have been used to settle the hospital bills for the treatment. 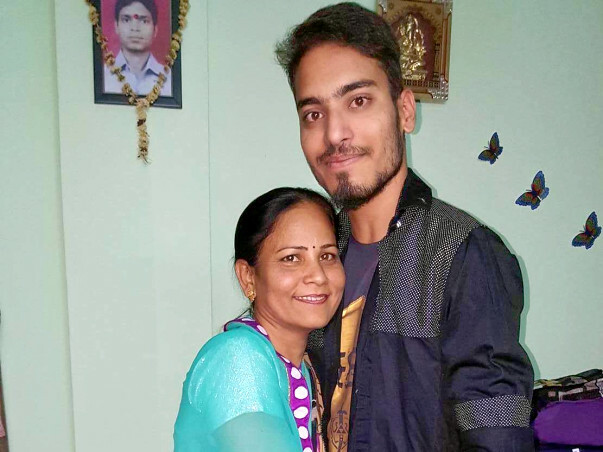 My Mother is in ICU in Bombay Hospital, Indore. She's condition is decrease day by day and one and last hope is get a suitable liver for transplant and she is getting brain stock again and unconscious too. The total cost per day is Rs. 20,000 with medicine. Therefore I need this fund to support my mom to the transplant condition because there is no option for us, We don't have money now. Thank you for your support. Please pray for my mother's health until she can undergo the transplant procedure. Thank you so much for all, Yesterday doctors had done a surgery for the bleeding in stomach near my mother's liver and its called a TIPSS surgery. The surgery was done in the presence of one of the best radiologist Mr. Kailash Patel in Bombay Hospital. Now kailash sir said that the risk of life of my mother's disease has now decreased but on the other hand, Gerontologist says, the time of liver transplant of your mother approx. 1 month. So, a first step done and now moving forward, we want a process of transplant of liver as soon as possible. Yesterday's evening surprised us and now my mom is stable and recovering from life threatening bleeding and stomach fluid ( ascites ) problem. Thank you so much for the support. Please continue sharing the campaign with your friends and family.